A well-organized parking lot can mean the difference between traffic congestion, fluidity and safety. 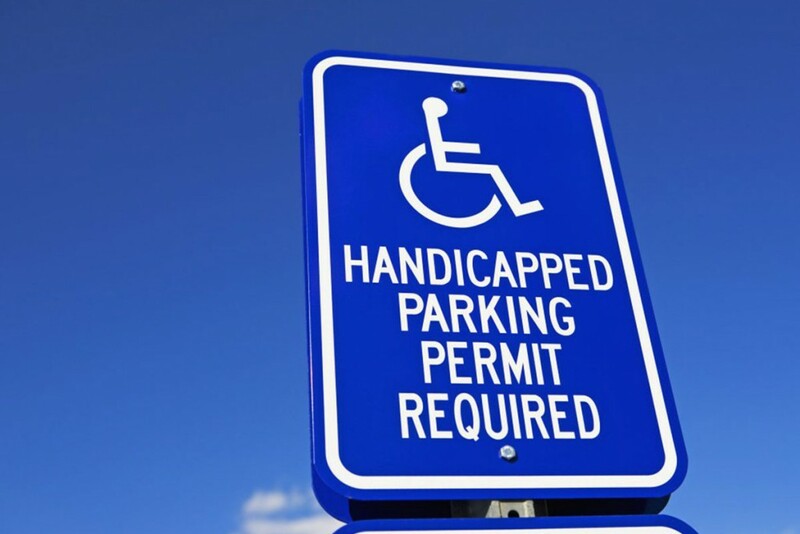 PC Maintenance can install and maintain a full line of parking lot signs and safety systems to enable traffic and pedestrians to move through your parking lot quickly, efficiently and safely. Whatever your needs are – whether you are looking to sign an entire parking lot or just need one or two signs – PC Maintenance is the place to turn for your parking lot and handicaps sign needs. PC Maintenance can install parking lot signs for shopping malls, schools, municipal parking lots and garages, businesses and private developments.